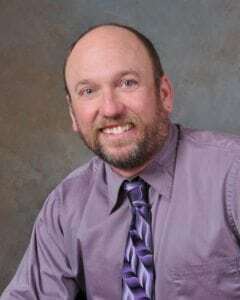 President and Founder of JEES Environmental, Inc.
Ed has over 20 years on the job experience helping homeowners, property management companies, restoration companies, realtors, and insurance companies test and create a remediation plan for moisture problems in residential and commercial buildings. Ed has worked for environmental laboratories and remediation companies. This allows him to provide better consulting services having been on the abatement and analysis side of the environmental business as well as the testing and consulting. Ed has also testified in court as an expert witness on civil and housing court cases. Ed is an expert in Indoor Air Quality Testing and Remediation. He a is a Licensed Massachusetts Asbestos Inspector. Ed has also been awarded a plaque from the Better Business Bureau in 2015 for 5 years of maintaining an A rating.